Backlinks are the backbone of SEO and have the biggest influence on rankings. It takes a lot of time and effort to acquire good backlinks. One of the biggest pain points for the SEO professionals is maintaining control of your backlinks. 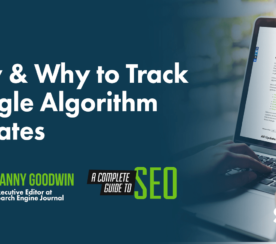 Ever wondered where a backlink went to or why it isn’t influencing your ranking the way you had anticipated? 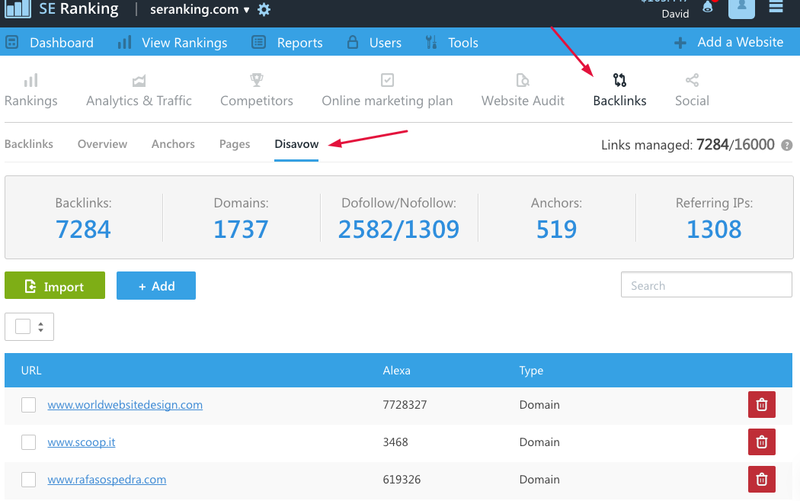 Backlink monitoring, which you can do using a tool like SE Ranking, is an extremely important SEO task that sometimes can get overlooked by marketers and SEO pros. 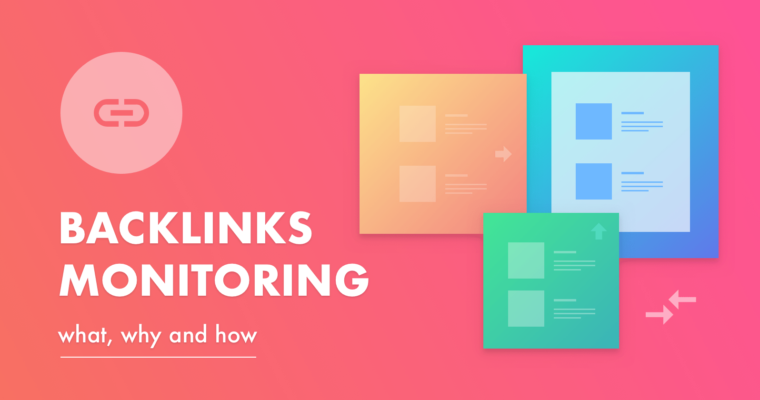 Let’s investigate why backlinks monitoring is crucial and how you can be in the know about your backlinks at any given time. You scored a great link from a major media publication a couple years ago, but then they redesigned their website and suddenly your high-quality earned link is gone. For these kinds of situations, SE Ranking offers Backlinks Monitoring, which sends you instant notifications once any adjustments occur to the backlink. 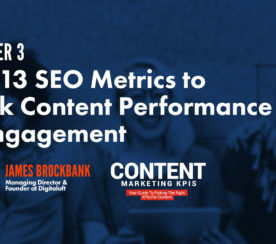 It takes time and effort to evaluate your backlinks, not to mention you need to switch back and forth between a handful of tools while doing it. However, using a tool like SE Ranking’s Backlinks Monitoring, you can easily inspect whether the links you have are good or bad by simply importing data from Search Console, either via CSV file or entering the list of URLs in the text field. All the parameters are provided with the high-rate filters options. 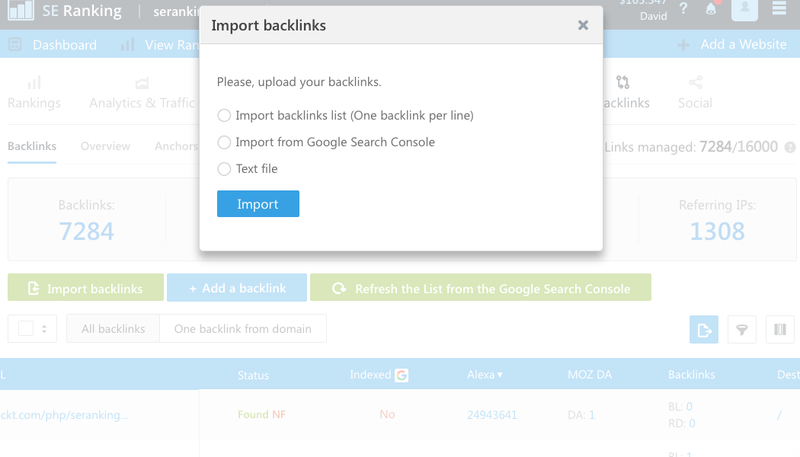 Plus, if you integrate Search Console with SE Ranking’s Backlinks monitoring, you will get a complete overview of all the backlinks you have under your belt to check on their growth, discover new backlinks added to the page, parameters of the backlinks, and easily detect whether your websites are being spammed. Backlinks can tremendously benefit SEO – or damage your website’s reputation. Really all you need to prevent a disaster is to find any links that can pose a threat to the health of your link profile and delete bad links before Google notices. SE Ranking helps you customize and send reports via email once you get a new link on a daily basis. Some links can come from gambling, adult, or other spammy niches unrelated to your websites. The tool will identify these links and help you manage your brand reputation. By monitoring your links, you can instantly react before Google takes manual action on your site. 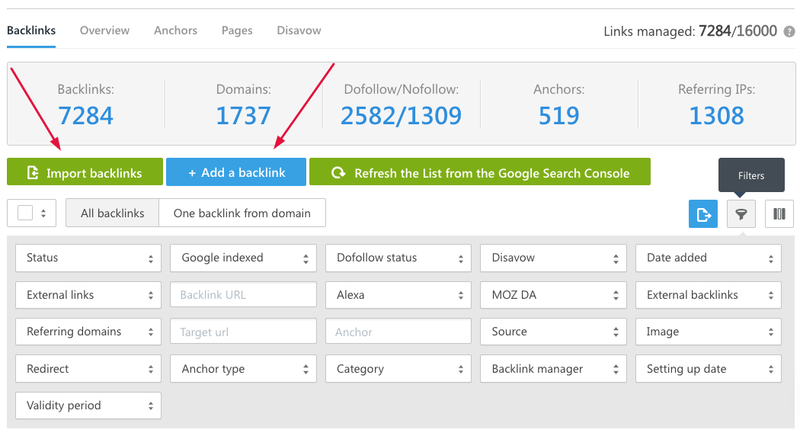 The disavow tool from SE Ranking allows you mark all links you want Google to disregard and generate a disavow file. That will help prevent you from being penalized by search engines. 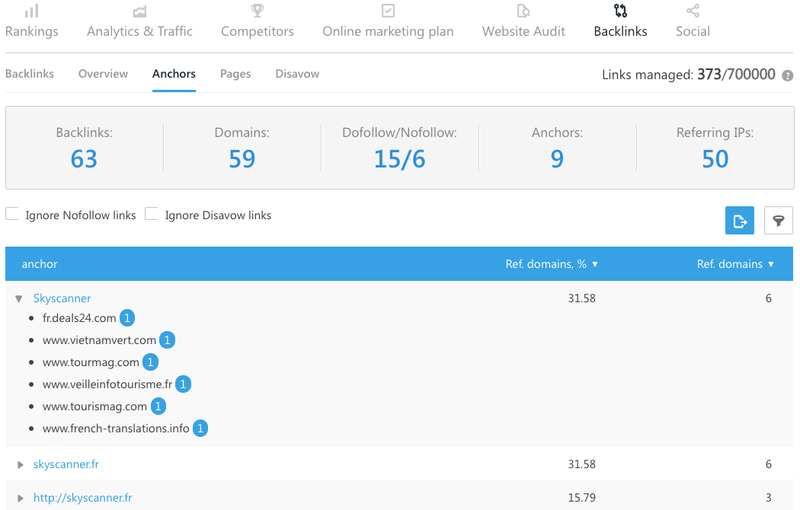 It is important to monitor not only where links are coming from, but how different anchor text is distributed through your backlink profile. An unnatural link profile can lead to Google penalties. Therefore, a natural link profile can include multiple types of anchor text, such as your brand name or “click here”. 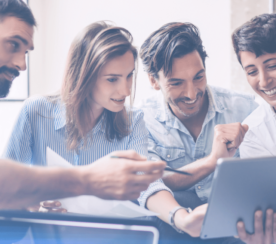 SE Ranking helps you effectively monitor and manage the distribution of the anchors to protect your website from being too heavily weighted toward exact-keyword links that can cause your site to be penalized. 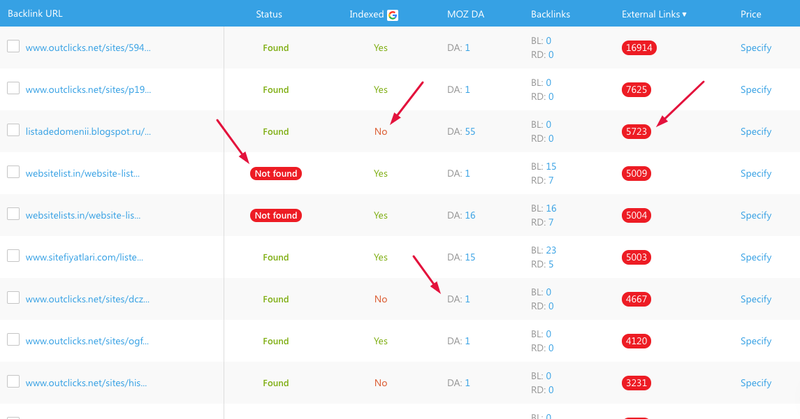 Check indexed or not indexed backlinks: Another cool and not that obvious feature – SE Ranking shows the availability of the backlink in the Google index. 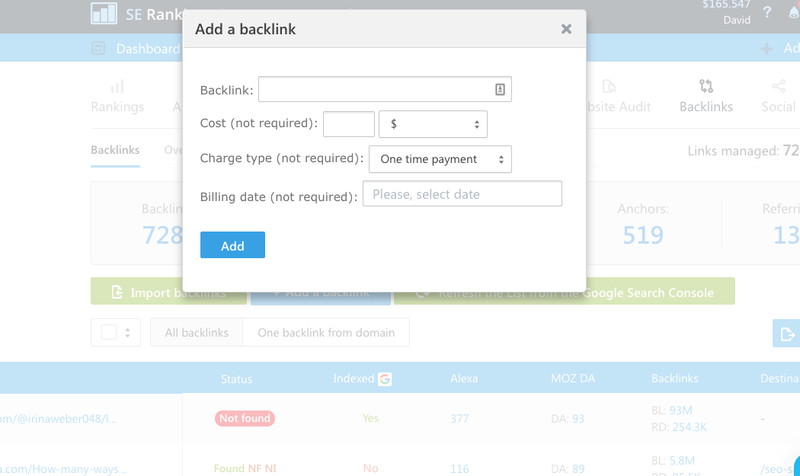 Tagging your backlinks: Useful for agencies – to tag and filter backlinks by the source. This can also be used to monitor the activities of your employees, since you will see who and where got this backlink. Regardless of how you earned the backlink, you need to know what’s happening to it and react in a timely manner (if needed). Anyone who tries out SE Ranking Backlinks monitoring in August and September can get an additional 15% off on any plan by using the coupon SEJ15OFF. In-post Images: Images by SE Ranking. Used with permission.